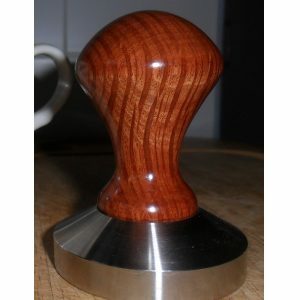 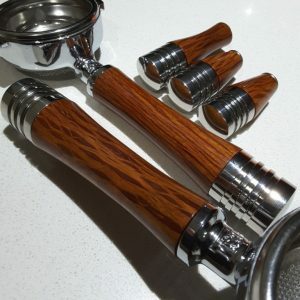 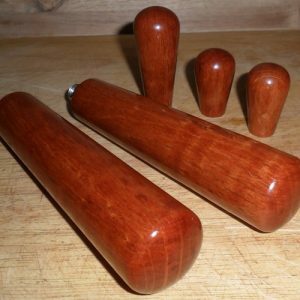 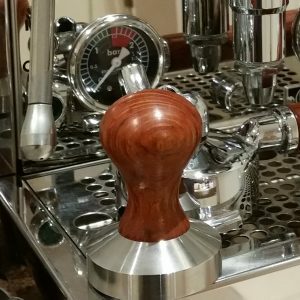 Each of our 'Classic' tampers are individually handmade from figured Australian Hardwood's using traditional workmanship. 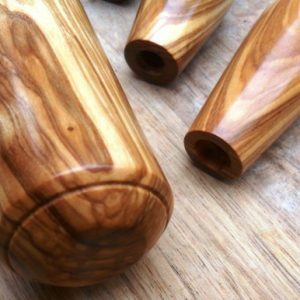 The ergonomic shape is hand rubbed with natural oils to form a smooth finish which is very comfortable in the hand. 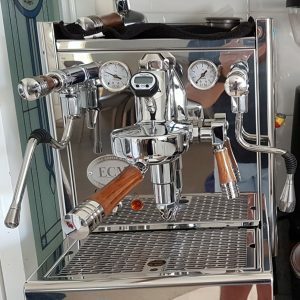 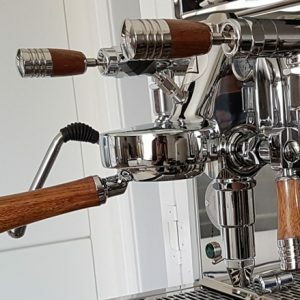 The bases are heavy and solid and made locally in Perth, Western Australia from Grade 317 stainless steel which has a high strength and corrosion resistance perfect for the coffee brewing environment.